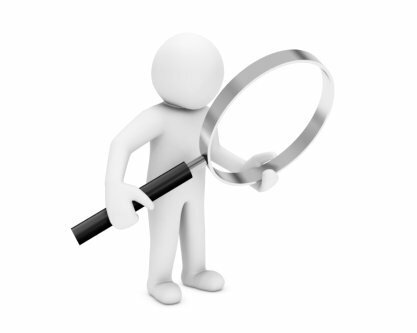 Nagalase and GcMAF are big buzz words in the alternative cancer treatment field these days. To help simplify and educate, we put together this quick explanation of how these two relate to cancer. Cancer is a metabolic disease. To survive and keep producing energy, cancer cells must switch over to glycolysis alone as the source of their energy. Cancer cells need 18 times more sugar than normal cells to grow and prosper at all times. They literally become the “bullies on the block” by depriving normal cells of adequate nutrition. It has also been proven that cancer cells have between 10 to 100 times the number of insulin receptors on their cell membranes as normal cells. These cells also enter in to a state of hypoxia, which is a lack of oxygen. This combination creates an anaerobic environment of now sickened cells that start a “fermentation” process. Remember, the more cancer cells there are, the higher the fermentation process is. In an effort to survive detection from the immune system and thrive, cancer cells, in their evolution, have developed the production of a protective enzyme called alpha-N-acetylgalactosaminidase or Nagalase for short. The Nagalase enzyme has the ability to completely shut down the activity of the localized immune macrophage cells, whose job it is to destroy any cell that has been harmed or is not functioning normally. With the macrophage cells immobilized, the tumor is effectively “cloaked” from detection by the immune system. 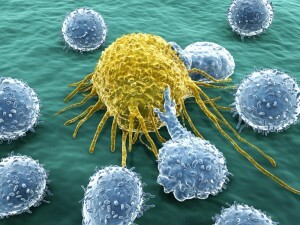 This is the reason that someone can have a strong functioning immune system and still be growing a tumor. Fortunately, there is a therapy called GcMAF. The MAF in GcMAF stands for Macrophage Activating Factor. Gc stands for the type of protein molecule. GcMAF is created in the body by the release of two sugar molecules from a GcProtein molecule. Nagalase degrades the GCProtein created by the body to the point it is unable to become GcMAF. Since GcMAF only lives for about a week in the body, without continuous conversion of GcProtein, the stores of GcMAF are depleted rapidly in the presence of the enzyme Nagalase. However, Nagalase can only destroy GcProtein and not GcMAF. * There is an additional caveat to keep in mind, however. If the body is deficient in Vitamin D this therapy cannot work. To some, it is a surprise to discover their Vit. D levels are so low. We have an easy Vit. D oral supplement available to help boost deficiency. GcMAF was discovered and proven in Philadelphia, PA in the late 90’s. 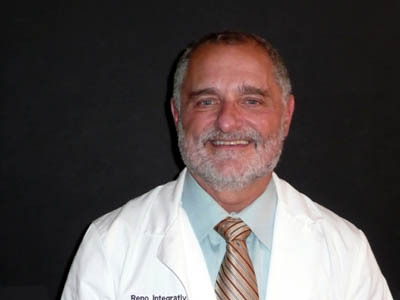 At Reno Integrative Medical Center, in Reno Nevada, we offer both the Nagalase test as well as GcMAF therapy. The Nagalase blood test is also a good way to check the progress of treatment. 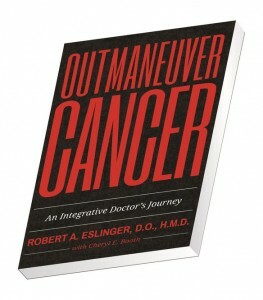 Dr. Eslinger has also written Outmaneuver Cancer. GcMaf is becoming more widely known as a cutting edge new treatment for cancer. Normally found in the body, its production is reduced by the Nagalase enzyme which is manufactured by cancer cells. Why is this a problem? Simply put, GcMaf is required by the body to enable the immune system’s ability to hunt down and kill cancer cells. At Reno Integrative Medical Center, GcMaf is used in conjunction with a host of other powerful therapies to synergistically produce an optimal outcome. 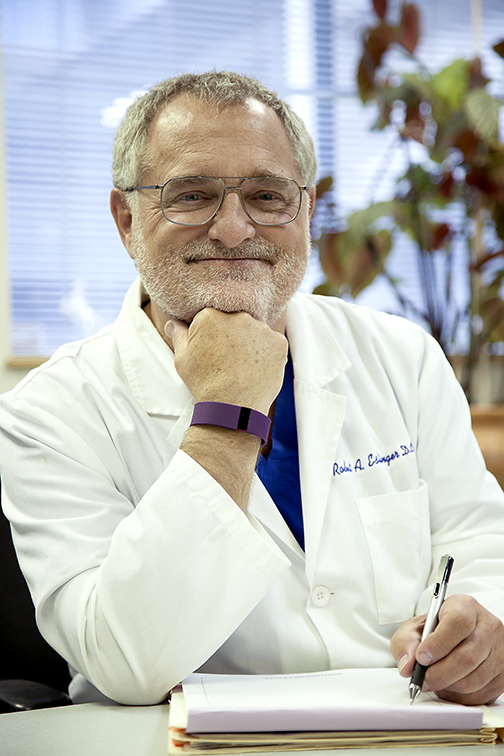 We invite you to visit our website to better understand the details of this and other therapies used in a more integrative approach to 21st century cancer treatment. All cancer cells produce an enzyme called Nagalase. This enzyme effectively “turns off” one of the major protective (from cancer) cells in the immune system called the Macrophage cells. There is a blood test that can monitor the levels of this enzyme in the body. At Reno Integrative Medical Center it is used to evaluate cancer treatment progress. 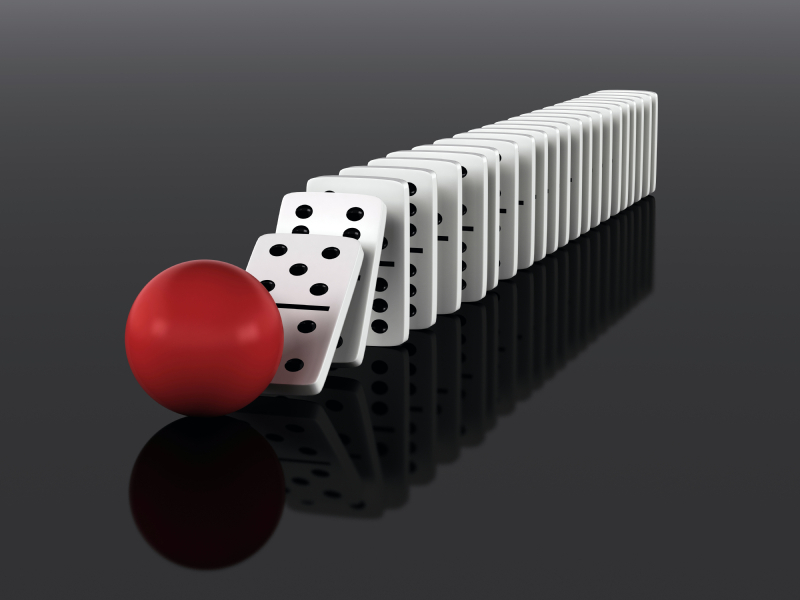 A specific protein called “GcMAF” (Macrophage Activating Factor) can turn these cells back on and “de-cloak” the cancer cells so the immune system can complete its job of killing the abnormal cells creating a domino effect.